Franklin Theatre - Bruce Cockburn - SOLD OUT! Bruce Cockburn - SOLD OUT! That scratching and pulling has earned Cockburn high praise as an exceptional songwriter and a revered guitarist. His songs of romance, protest, and spiritual discovery are among the best to have emerged from Canada over the last 40 years. His guitar playing, both acoustic and electric, has placed him in the company of the world’s top instrumentalists. And he remains deeply respected for his activism on issues from native rights and land mines to the environment and Third World debt, working for organizations such as Oxfam, Amnesty International, Doctors Without Borders, and Friends of the Earth. 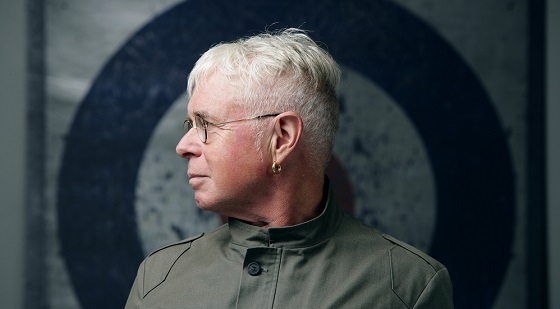 His commitment to growth has made Bruce Cockburn both an exemplary citizen and a legendary artist whose prized songbook will be celebrated for many years to come.